The Stepping Piezo Controller SPC45 is the driver board of the SPA30uXS. 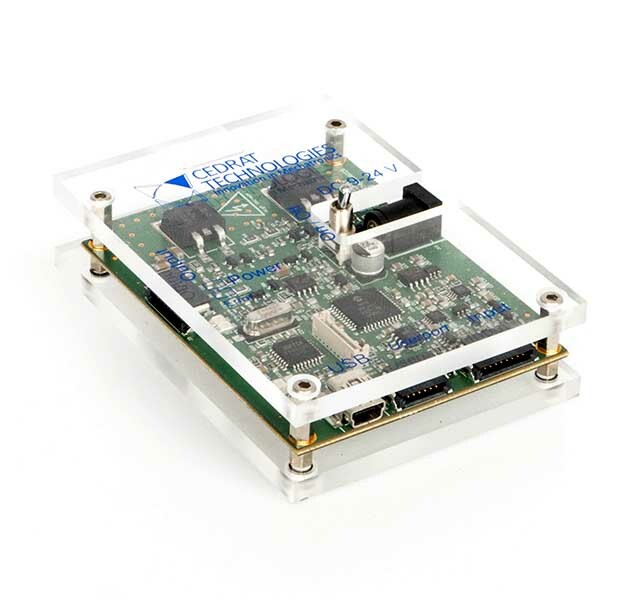 It includes control functions, numerical and analogical interfaces and serial communication ports. The SPC45 is powered with the provided standard AC/DC converter (12V to 24V).